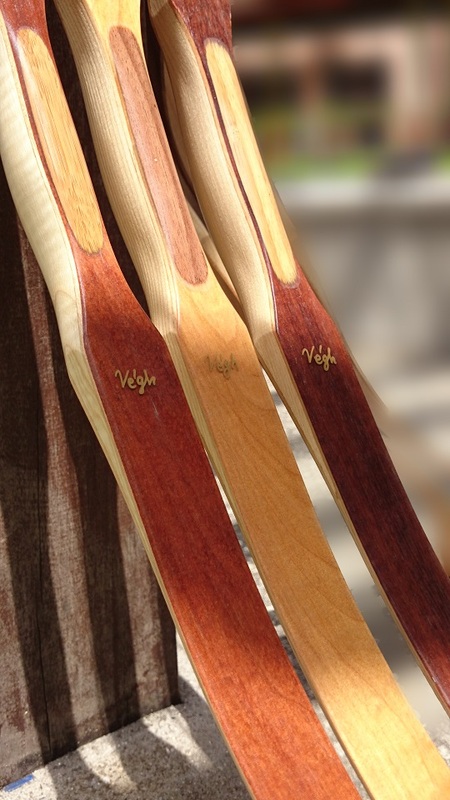 Traditional Archery is a wonderful sport that can be enjoyed by many. At the same, if an archery equipmnet is not used responsibily, it can pose danger to both the user or the people around him and his surroundings. 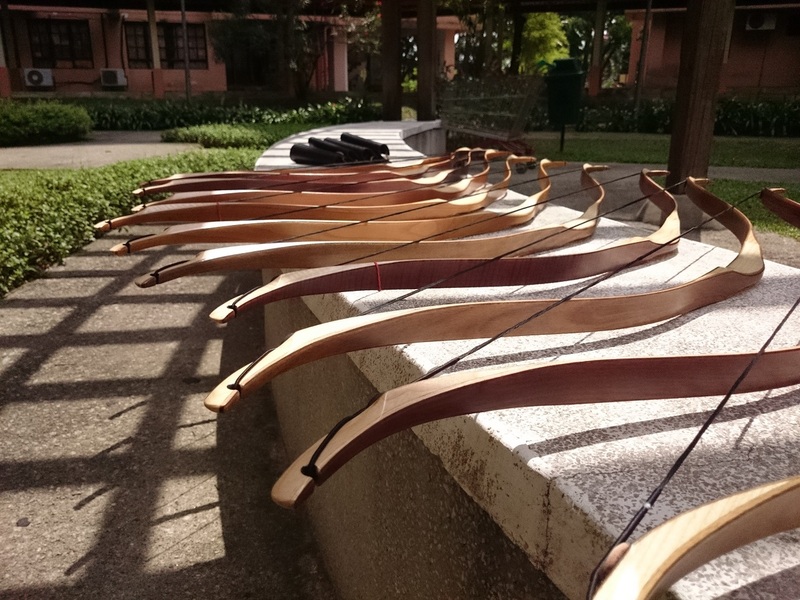 As an importer and supplier of traditional archery equipment to the public, LEAP Programme adheres to certain policies to ensure public safety. 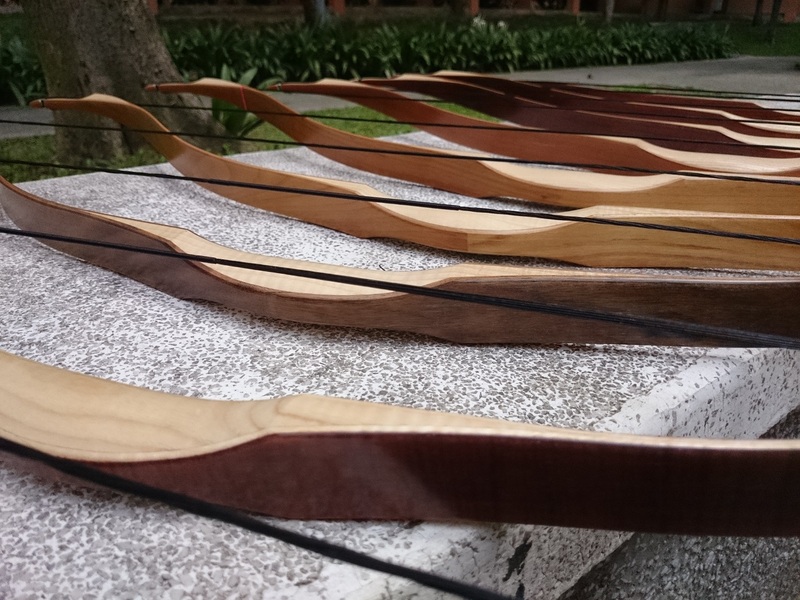 LEAP Programme will only supply bows and arrows to those who have undergone basic training in traditional archery either with LEAP or with authorised/recognized instructors.